Satellite pictures emerged showing new construction at Area 51, the Pentagon’s top-secret testing area in the Nevada desert. Veteran watchers of “black,” or secret, aircraft, immediately suspected that the Pentagon was preparing to test a new secret aircraft, and the most likely candidate was a stealth drone. What has not changed all that much — at least superficially — is the basic aircraft that most people associate with drone warfare: the armed Predator. The Predator, with its distinctive bubble near the nose and sensor ball underneath, is the iconic image of drone warfare, an aircraft that grew out of 1980’s work supported by the Pentagon’s future-thinking Defense Advanced Research Projects Agency. Originally developed to perform surveillance, the CIA added Hellfire missiles and began using the Predator to hunt down members of the Taliban and al Qaeda after the US invasion of Afghanistan in 2001. Though the CIA and Air Force now fly an updated version of the Predator — named Reaper — the drone is still relatively easy to detect, and easy to shoot down, at least for a country with a modern military. Under development is a new generation of drones that will be able to penetrate the air defenses of even sophisticated nations, spotting nuclear facilities, and tracking down — and possibly killing — terrorist leaders, silently from high altitudes. These drones will be fast, stealthy and survivable, designed to sneak in and out of a country without ever being spotted. In 2007, satellite pictures emerged showing new construction at Area 51, the Pentagon’s top-secret testing area in the Nevada desert. Veteran watchers of “black,” or secret, aircraft, immediately suspected that the Pentagon was preparing to test a new secret aircraft, and the most likely candidate was a stealth drone. Now, two unmanned spy drones are under development. 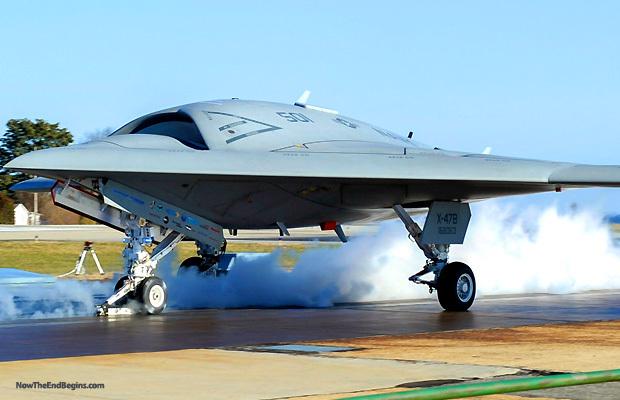 One that appears almost ready for combat is the RQ-180, a stealthy spy drone built by Northrop Grumman. 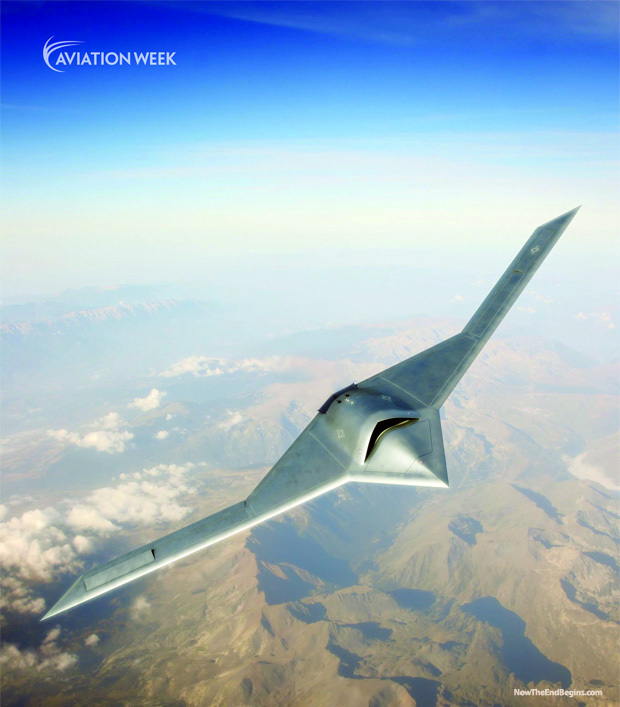 Though the Pentagon refuses to confirm its existence, Aviation Week & Space Technology ran this artist’s concept earlier this year and revealed a little about its rumored design. The RQ-180 is designed to fly very high, for a very long time (perhaps as long as 24 hours). According to Aviation Week, it has a 130-foot wing span and a “cranked kite” stealthy design that would allow it to slip past enemy radar. Chances are it will only be used for surveillance, not attack, though it could carry out an electronic attack. Another, recently revealed project is a high-altitude drone being developed by Lockheed Martin that can travel up to six times of the speed of sound. The drone would be both a spy and strike aircraft, according to Lockheed. But the SR-72, as Lockheed is calling the twin-engine aircraft, wouldn’t be ready to fly until 2030.